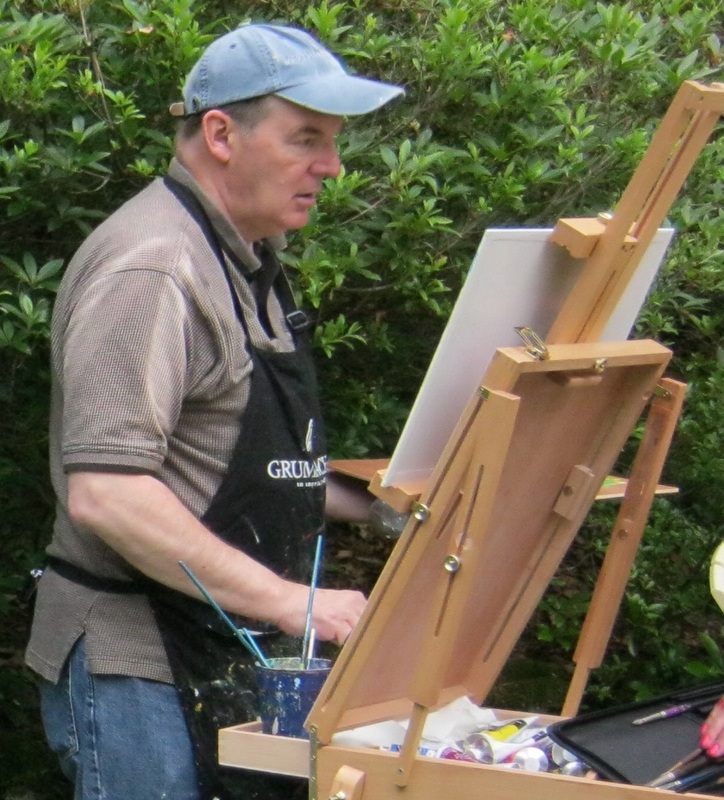 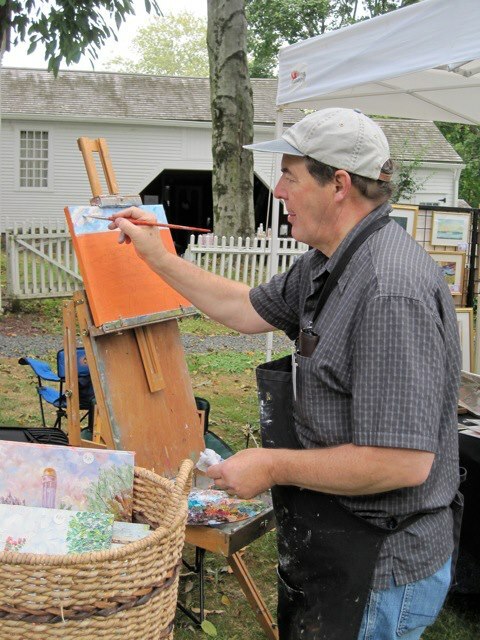 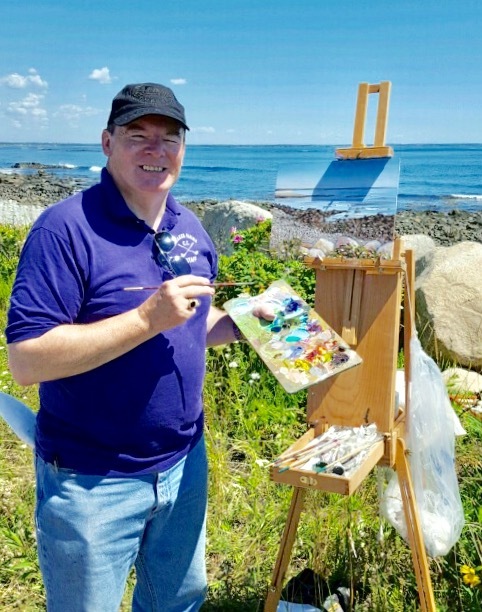 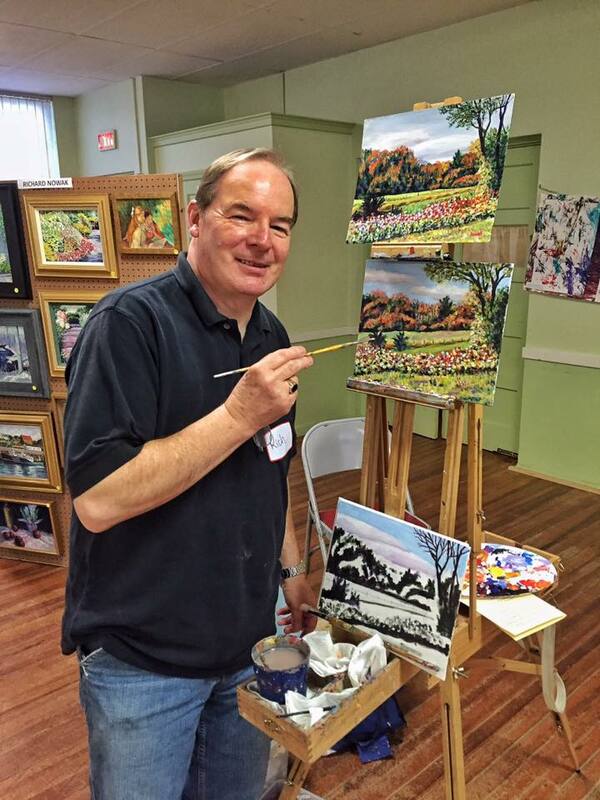 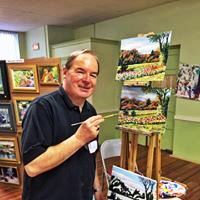 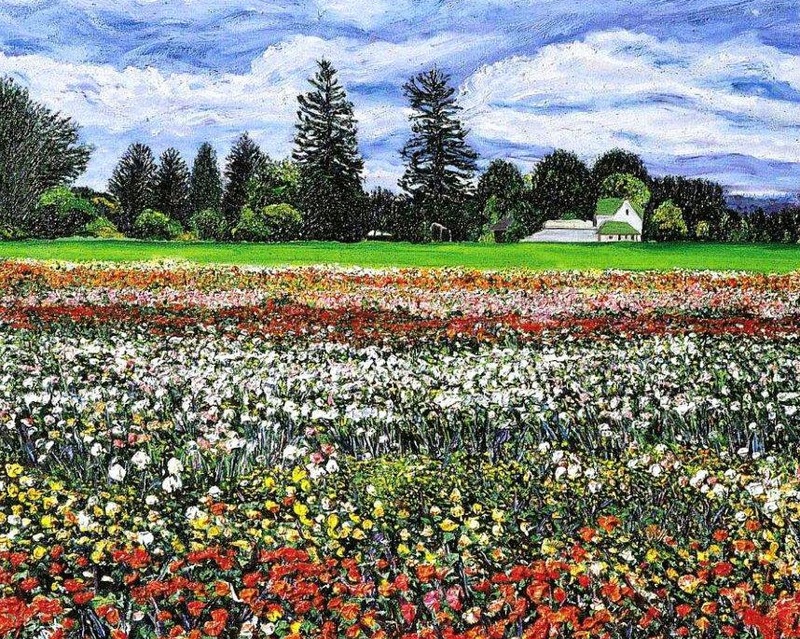 RICHARD NOWAK FINE ART: This Saturday I will be involved with Westfield's Articulture 2017 at the Westfield's Woman's Club, doing an acrylic demo painting as well as displaying some of my oil paintings. 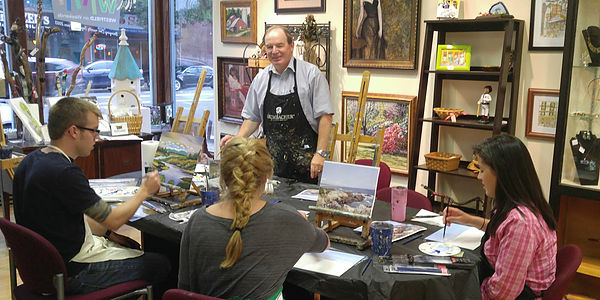 Many other artists, music and local authors. 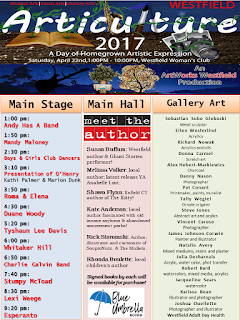 This Saturday I will be involved with Westfield's Articulture 2017 at the Westfield's Woman's Club, doing an acrylic demo painting as well as displaying some of my oil paintings. 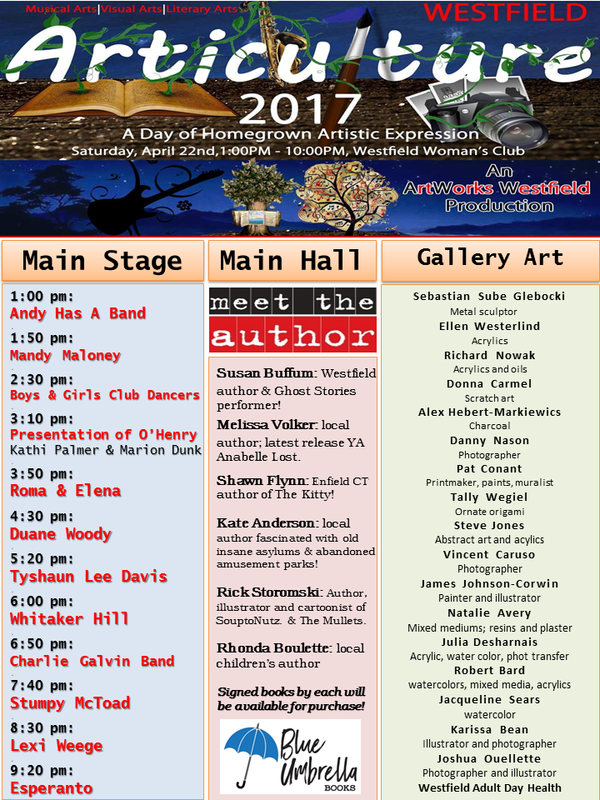 Many other artists, music and local authors.